ROSEBORO, NC (WRAL/WMBF) – A moment of patriotism caught by a North Carolina fire department last week is being shared on social media thousands of times. 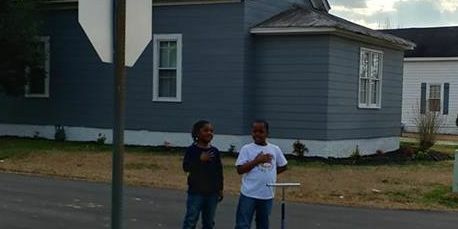 According to NBC affiliate WRAL in Raleigh, the Roseboro Fire Department posted a photo of two young boys with their hand over their heart after they noticed the American Flag being raised over the Roseboro Fire Station. According to Chief Lee Coleman, the boys were also reciting the Pledge of Allegiance. The act of patriotism was shared on Facebook thousand of times, many applauding their parents and cheering the young men on for their show of respect, according to WRAL. The boys are cousins and were riding their hover board and scooters around town when they saw the flag. As of Monday afternoon, the post had been shared over 2,900 times and had over 3,300 reactions. 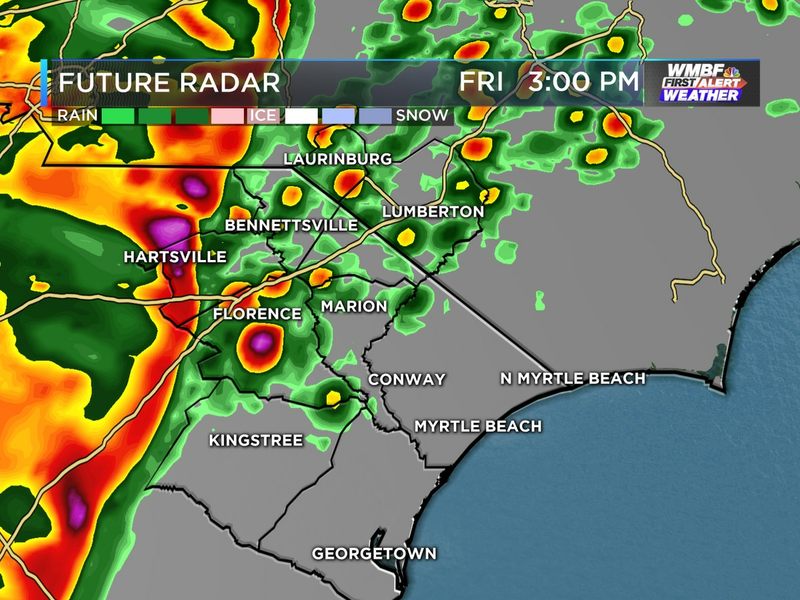 Copyright 2019 WRAL/WMBF. All rights reserved. A brush fire has closed a portion of Pine Island Road in Myrtle Beach Thursday afternoon. 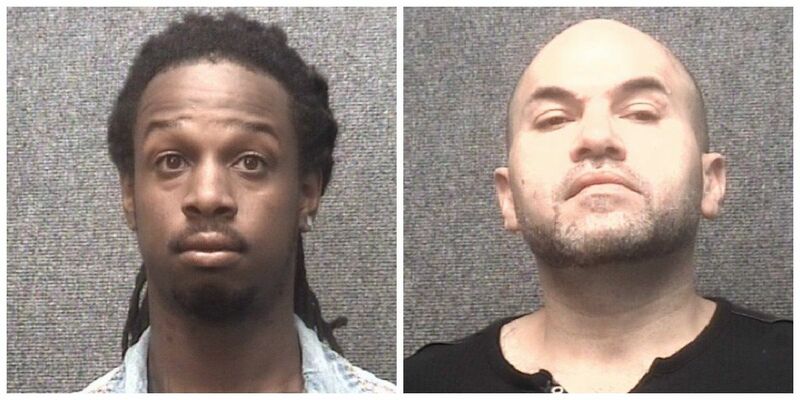 Two men were taken into custody after a fight at a Myrtle Beach Dairy Queen escalated to include a baseball bat and a gun, according to police.